Rachel Jackson » Should Your Hobby Invention Idea Become A Business? You had a “light bulb” moment, and since you haven’t been able to shake the idea – in fact this genius thought has even begun to interfere with your daily routine. You think this is the invention idea that you could turn into a business. So, you start plotting, and jotting notes, and Googling trying to validate your insight and see if it already exists. You are off to a great start, you are feeling so much promise! A quick stop by the hardware store to get a few things to tinker with was all you needed to help you form a tangible prototype and demonstrate your notion.Ta-Da! 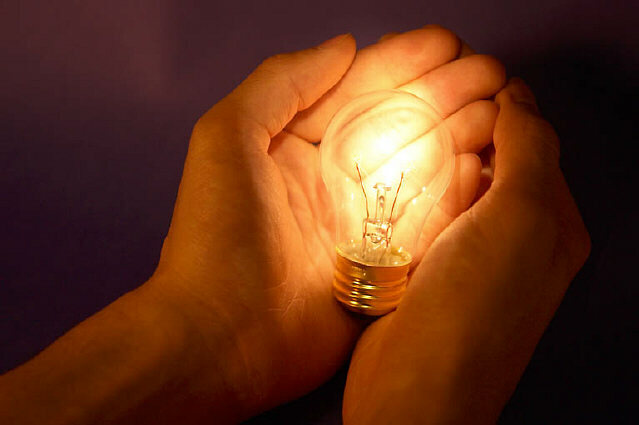 The next great idea is now in your hand, you are an inventor! You are changing the world, and you hope to be rolling in dough in no time!